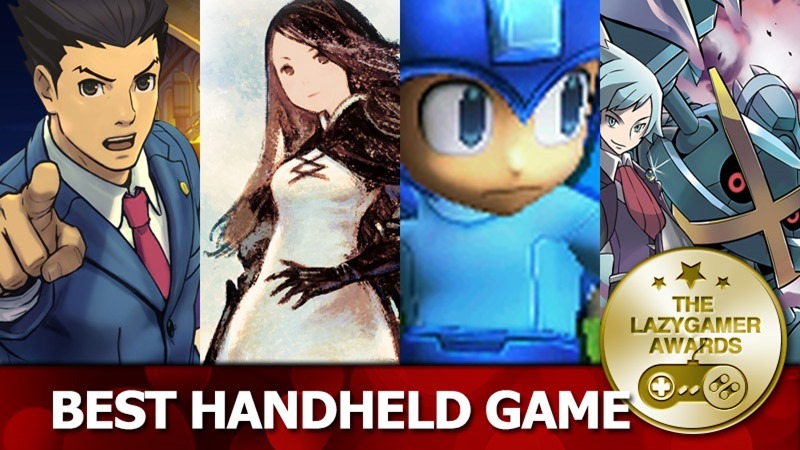 Handheld gaming has proven to be something special this year, especially thanks to all the load shedding we’ve all experienced! Which title really stood out though, keeping gamers away from their consoles and PCs even when the power was on? There can only be one top game for the consoles for ants! And the winner is… Super Smash Bros! Nintendo have done it again somehow. There were doubts that their beloved Super Smash franchise wouldn’t work on the small screen, yet it does. Granted, there is no couch co-op, something which makes the series truly great, yet the whack of offline solo modes and inclusion of (working) online play more than makes up for it. There is enough content to keep any gamer busy forever, all with the glorious freedom of being able to play wherever, whenever. A smash battle is a simple screen flip away (bar the 2DS). Not only that, the game looks gorgeous too. 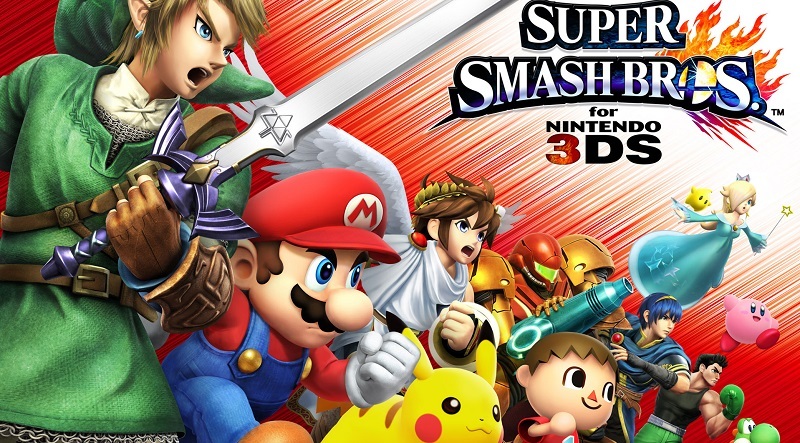 The 3DS manages those frantic battles perfectly, without so much as a hiccup of delay. Got a dispute or age-old argument to settle? SETTLE IT IN SMASH (in your pocket).